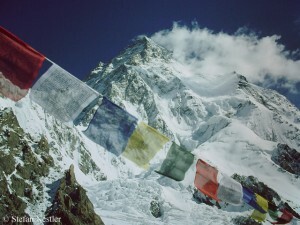 Trouble’s brewing in the base camps on K 2 and the neighboring eight-thousander Broad Peak. “I got surprised to see climbers here without ropes.”, writes Mingma Gyalje Sherpa, head of the Nepalese expedition operator Dreamers Destination from the base camp at the foot of K 2, the second highest mountain on earth. Only on the normal route via the Abruzzi spur, three teams are climbing without ropes, says the 31-year-old Nepalese: “If this is how climbers come on K 2, then we can expect (the events of the) year 2008 again on K 2.” At that time eleven climbers from seven nations had died in a true mass summit push on the 8,611-meter-high mountain. Mingma has agreed with the Austrian expedition organizer Lukas Furtenbach that Dreamers Destination will fix the ropes on the Abruzzi route on K 2 while Furtenbach Adventures will do the same on the normal route on the 8,051-meter-high Broad Peak and later make mutual use of the ropes. Also Furtenbach is hopping mad that other teams neither participate in the work to secure the route nor in the costs. The spell is broken. For the first time this spring, climbers have scaled the summit of Mount Everest also from the Nepalese south side of the mountain. An employee of the Ministry of Tourism informed from the Base Camp that today 14 climbers reached the highest point on 8,850 meters. The route is now secured up to the summit with fixed ropes. According to consistent reports three members of an expedition of the British Gurkha military brigade were among the successful climbers. 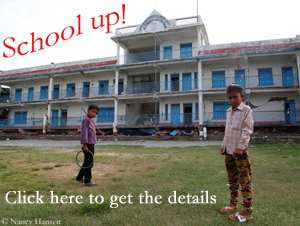 Bad news is good news, learns every prospective journalist. But actually it also can be good news, if there is no bad one. 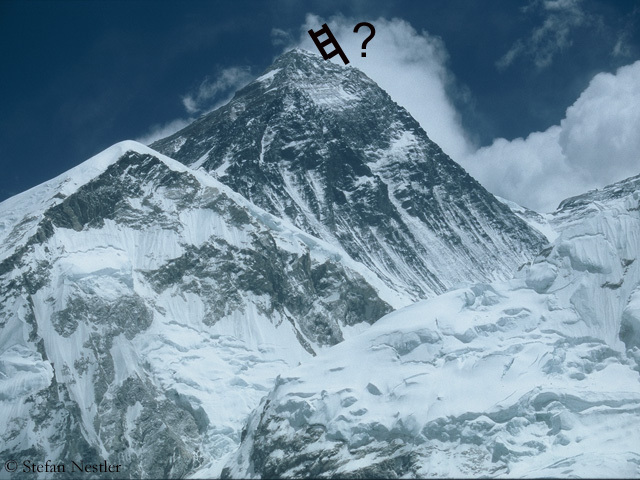 This spring, this applies particularly to Mount Everest, after the disasters of the past two years. 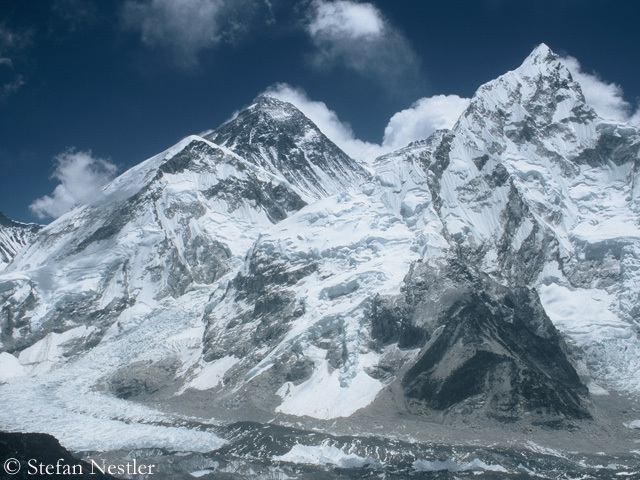 In spring 2014, the season on the Nepalese side ended prematurely, after an ice avalanche in the Khumbu Icefall had killed 16 Nepali climbers. 2015 even turned out to be a year without summit success on both sides of the mountain due to the devastating earthquake in Nepal. On the south side, 19 people lost their lives, when the quake triggered an avalanche that hit the Base Camp. Later all climbers departed. 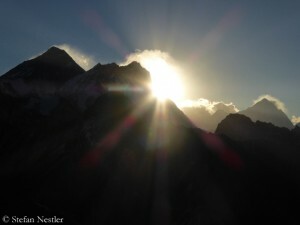 On the north side, the Chinese authorities closed all eight-thousanders after the earthquake in the neighboring country. This year, in my view, the Everest season is running so far largely normal.